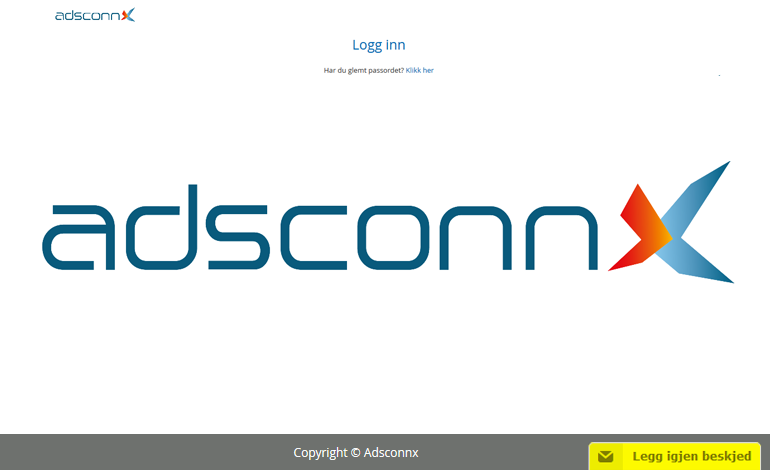 Adsconnx is a base where wholesalers or vendors enter ads and digital campaigns for their products that become available to retailers. 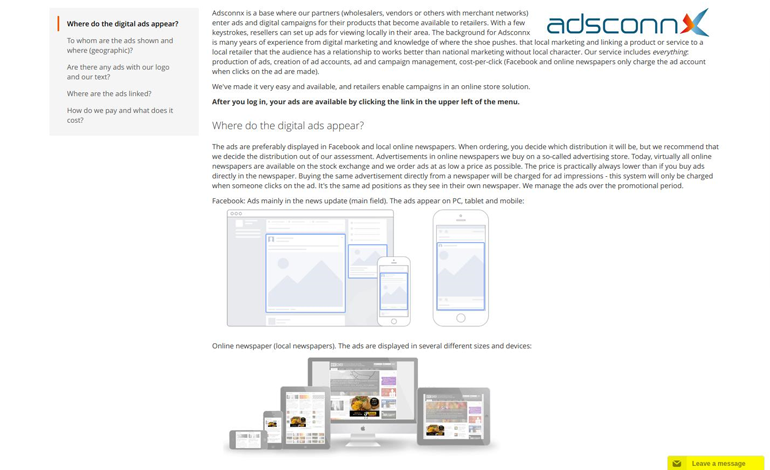 With a few keystrokes, dealers can place ads locally in their area. Increased sales for wholesalers – increased revenue for retailers. Made easy.